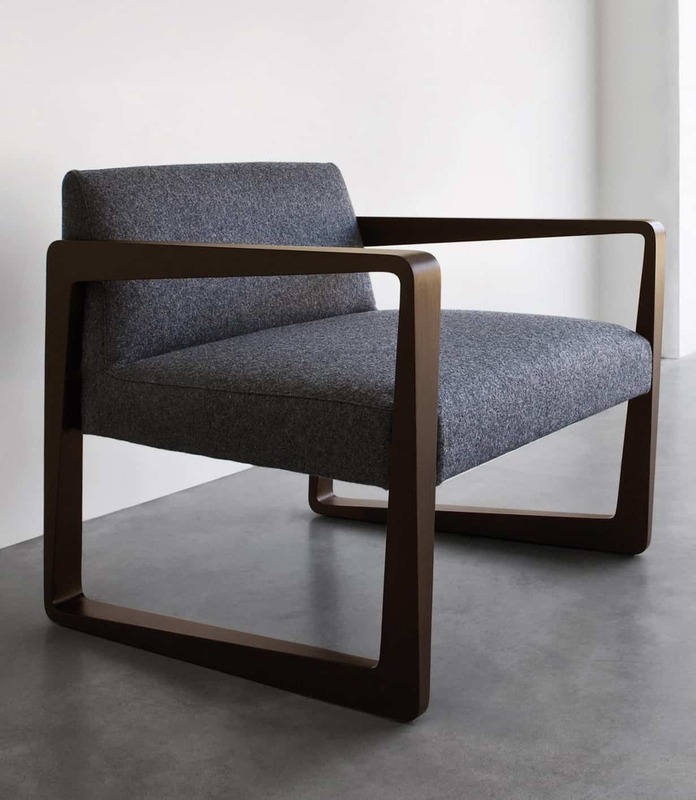 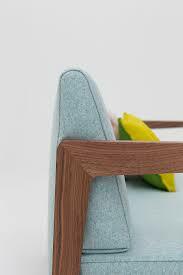 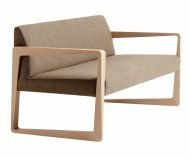 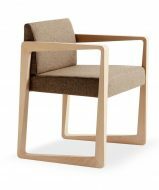 The Askew Lounge Chair features a solid beech frame which can be polished to any colour and upholstered in any fabric or leather. 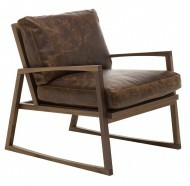 Also available as Walnut frame. 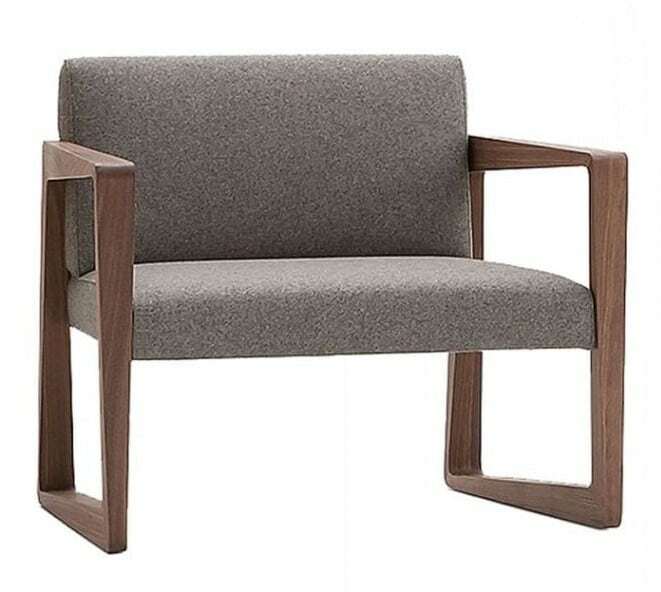 Also available as a Sofa and Armchair.